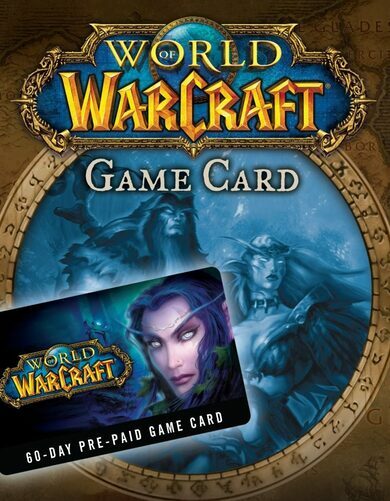 World of Warcraft 60-day Time-card allows you to participate in the never-ending action for 2-continuous months! • Six new playable Allied Races, you’ve encountered four of them in the Campaign against the Legion! • Distinctive Heritage Armor set! Create a new character and complete the full levelling experience to get it! • Kul Tiras — seafaring kingdom for the almighty Alliance heroes to find new knowledge! • Zandalar — ancient empire for Horde warriors to prove their might once more! • Uncharted islands — race against your enemy in groups of three to scavenge the island for resources! 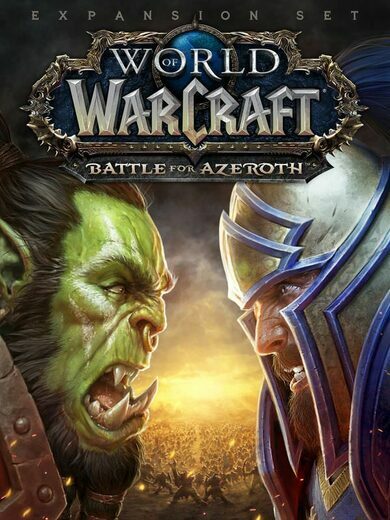 • New PvE Mode Warfront! A new large-scale challenge that will require a 20-player cooperation to execute! • New powers and traits for armour customization! • New Dungeons and Raids!